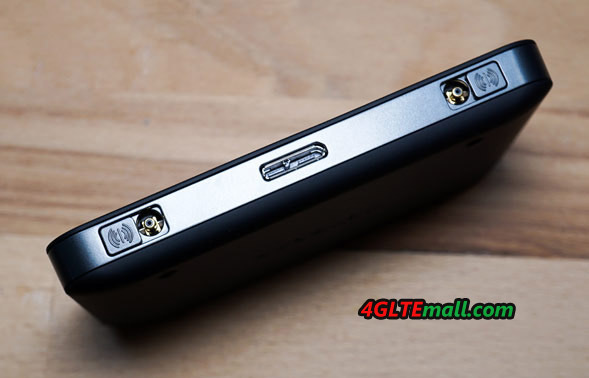 Now that most cell phones have features to share the wireless Internet connection, such routes may be convenient if there are multiple users to share a mobile broadband connection. Many wireless routers for mobile broadband are either locked to a specific carrier, or they have quite a few limitations. 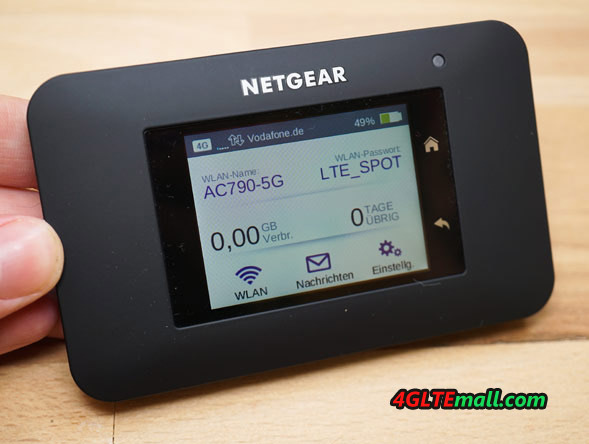 Netgear new 4G router Aircard 790 is not locked to any carrier, which supports most frequency bands and could be used around the world, and the Netgear 790S is so packed with features that we have not seen in any of other similar routers that are usually offered from operators themselves. The Netgear AC790S router is very easy to use. 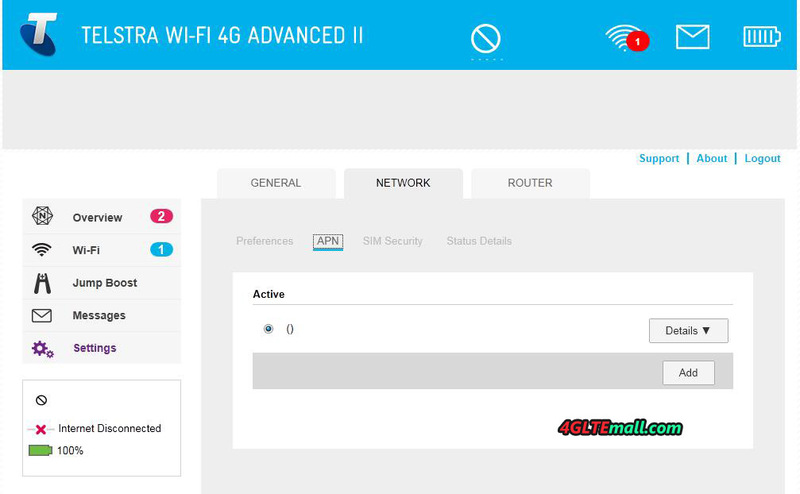 After you’ve installed your SIM card and turned on the router, the network name (SSID) and wifi password will show on the screen. 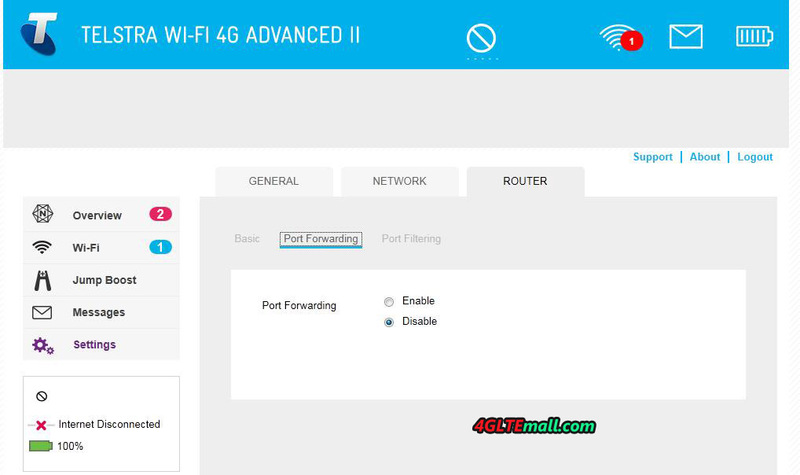 You can easily enter and change settings directly from the touch screen of the router. 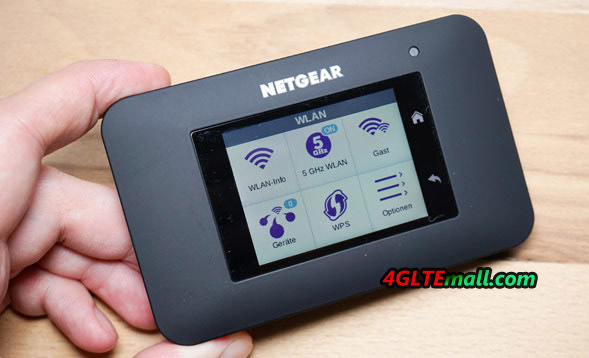 And enter http: //netgear.aircard in the browser on your PC, you can possibly manage the AC790S Router wirelessly. The touch screen is incredibly handsome, which allows you to do everything you normally need in a browser user interface, and in a very intuitive way. Via the screen, you also have an overview of how much data you’ve used. You can also see which devices are connected to the router, limiting the number of units, and optionally block unwanted devices. There are two connectors for an external antenna. 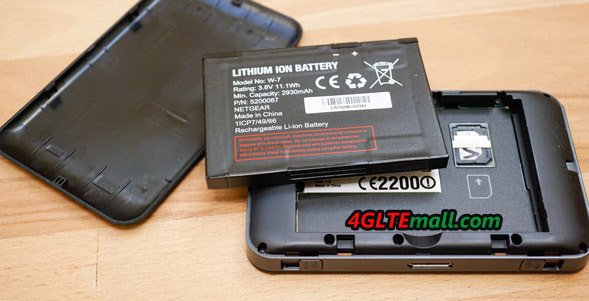 Battery life is rated at 11 hours, and you can select the transmitting power of WiFi network so you can save energy if you use the router at a short distance. You can of course use the router by connected with the USB to PC. Otherwise, the router can also be used wireless for your mobile phone.